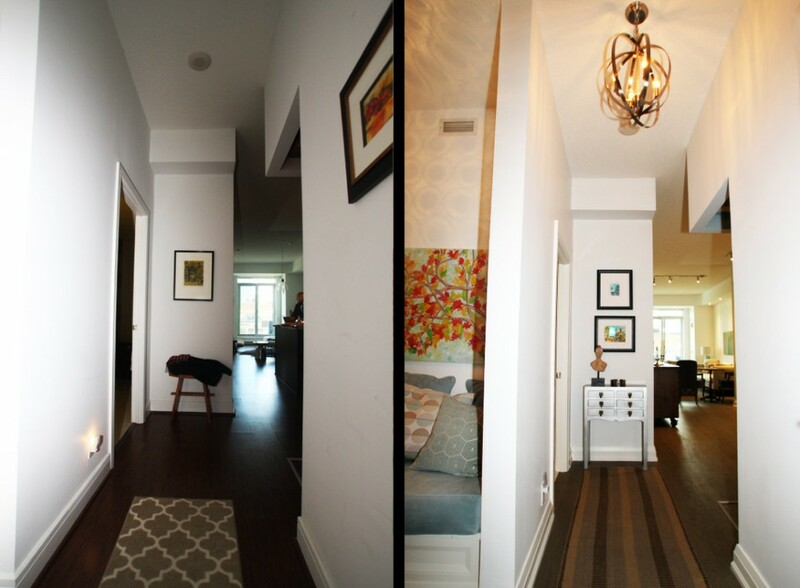 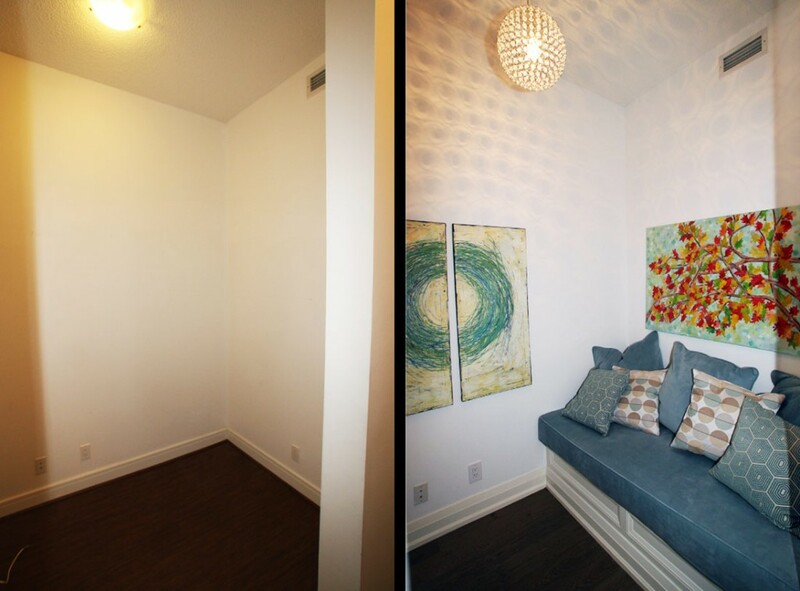 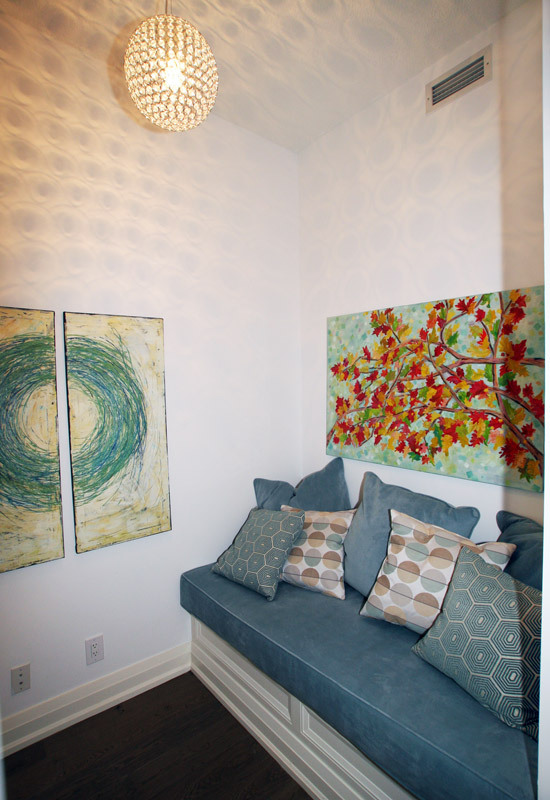 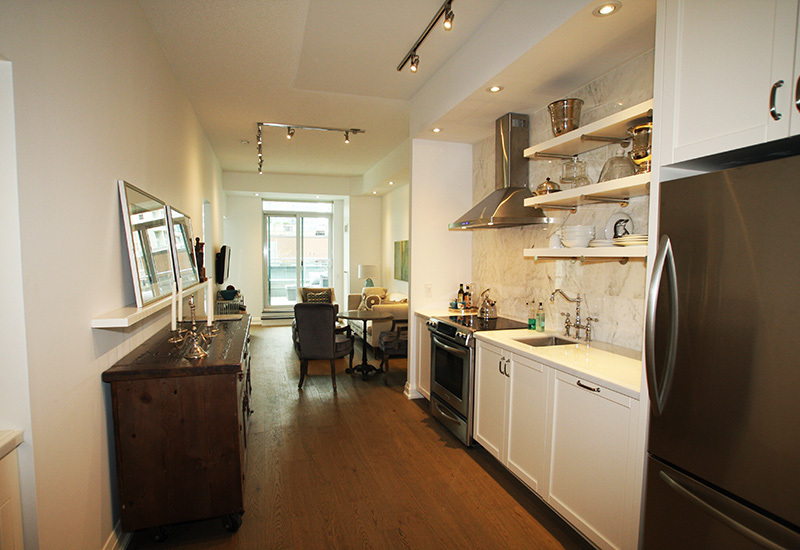 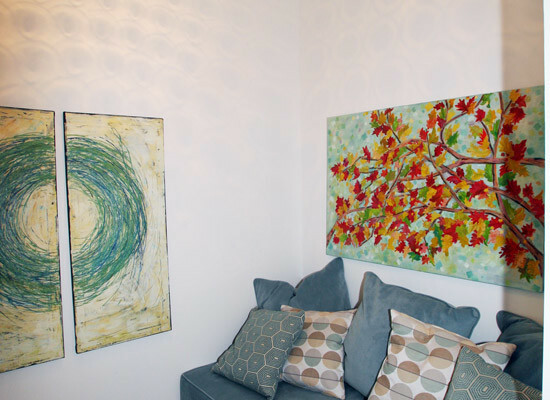 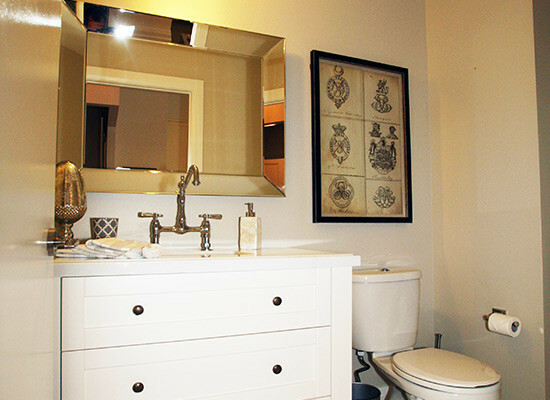 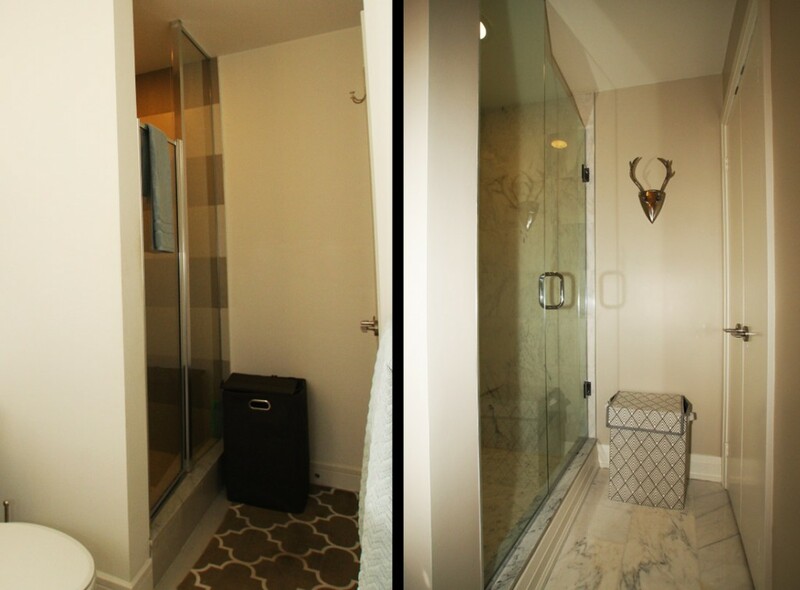 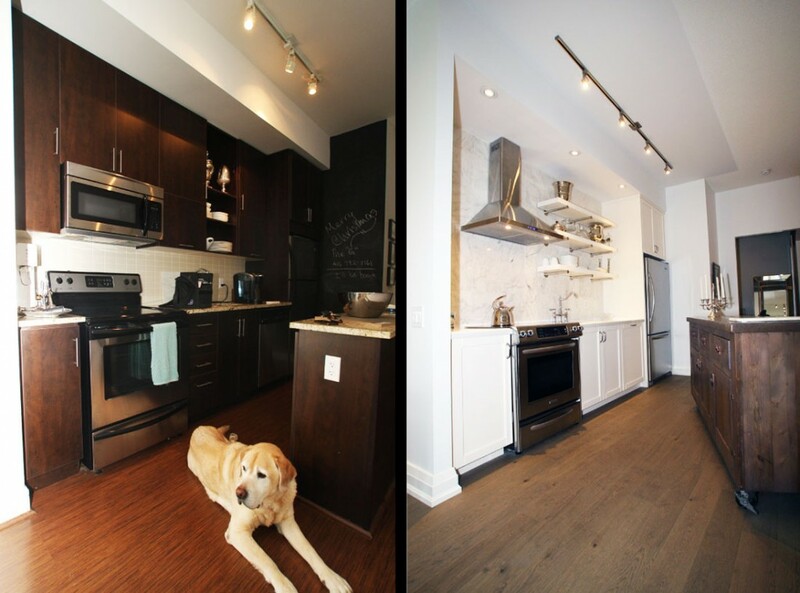 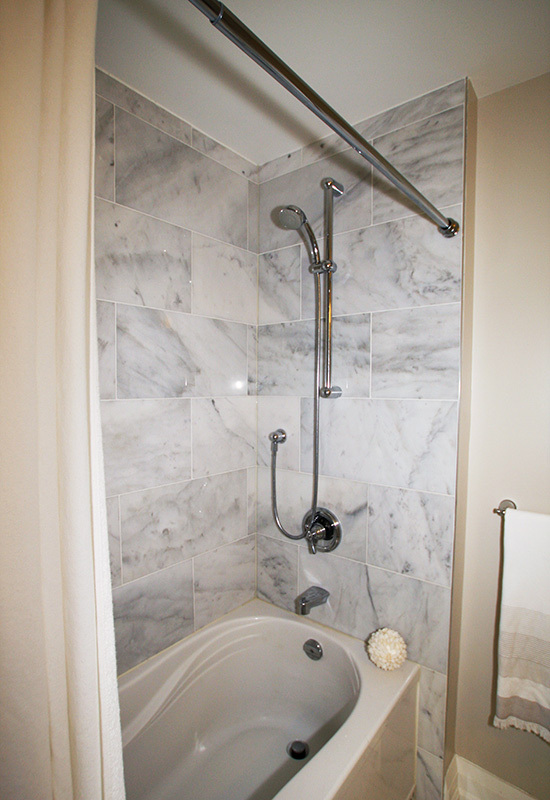 Keystone Ridge was hired to transform this downtown condo into a luxury living space. 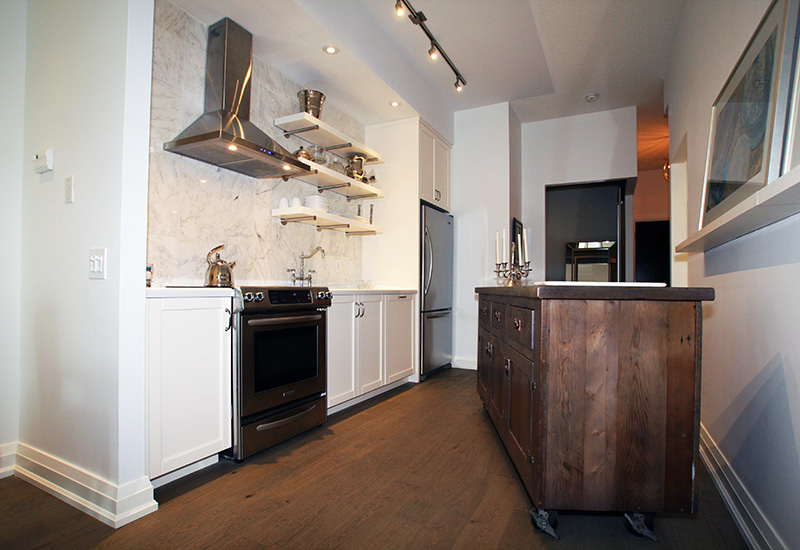 Even though the building was only four years old, the finishes and appliances were lower-end basic ‘builder’ selections. 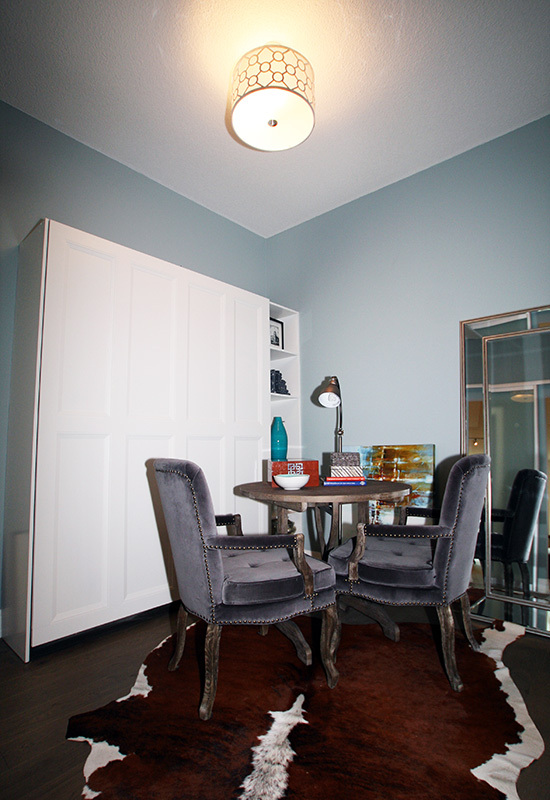 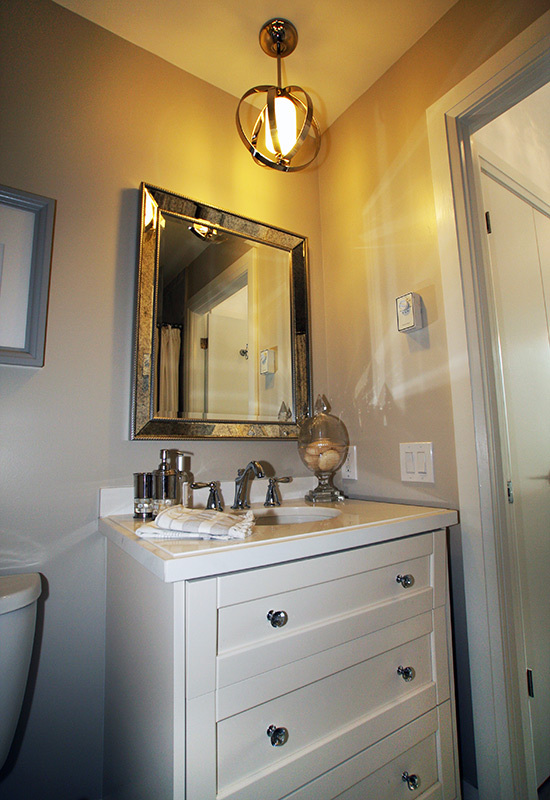 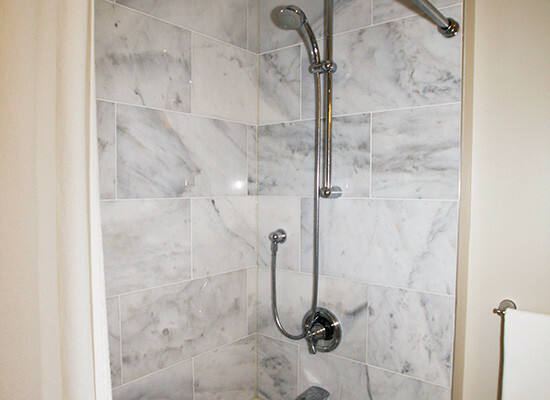 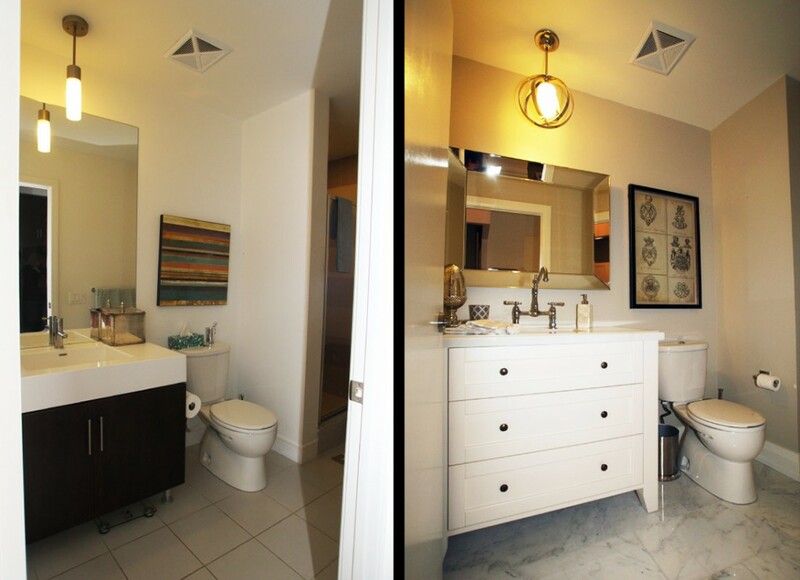 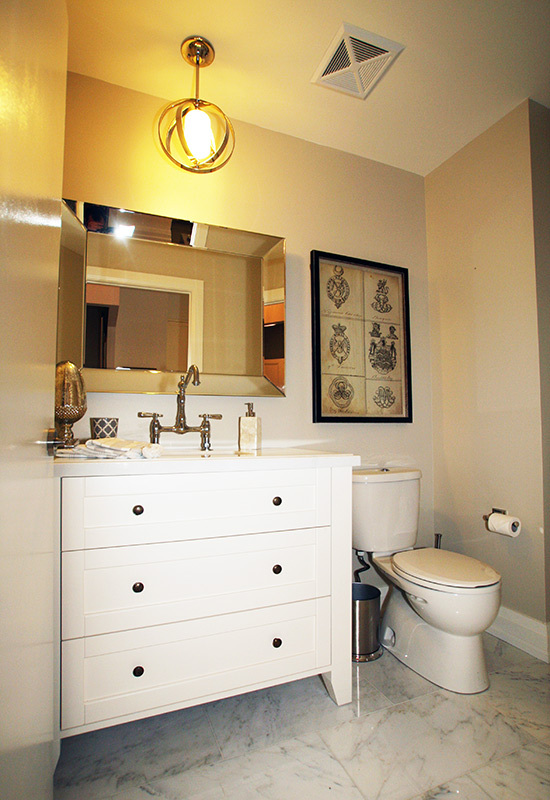 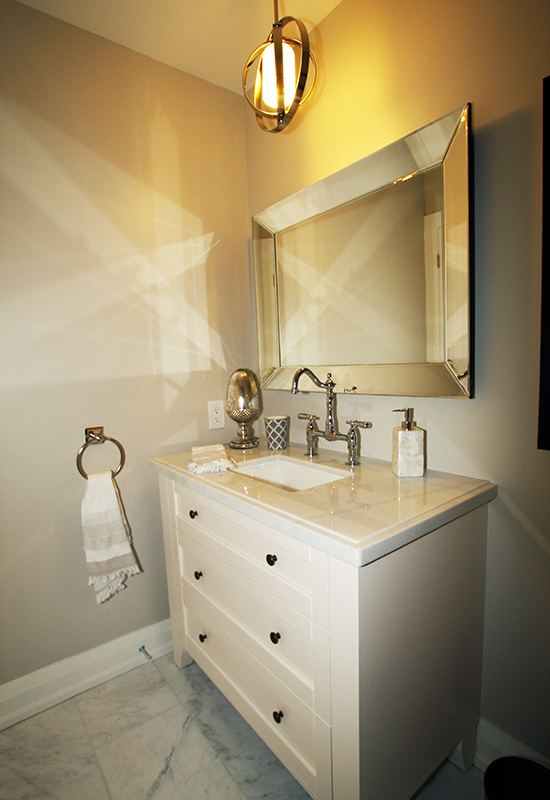 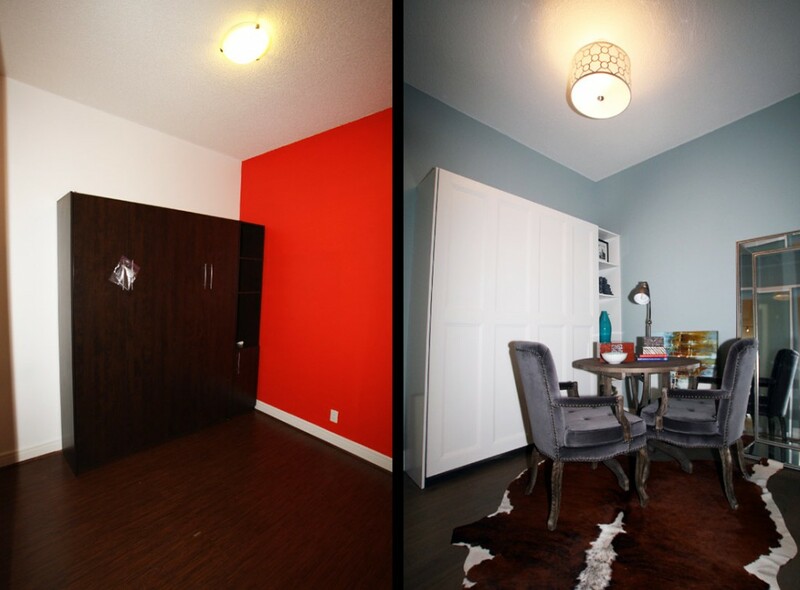 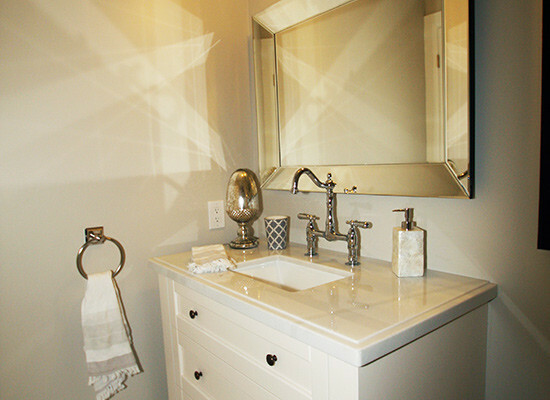 The client wanted a more open flowing space and brighter high-end finishes. 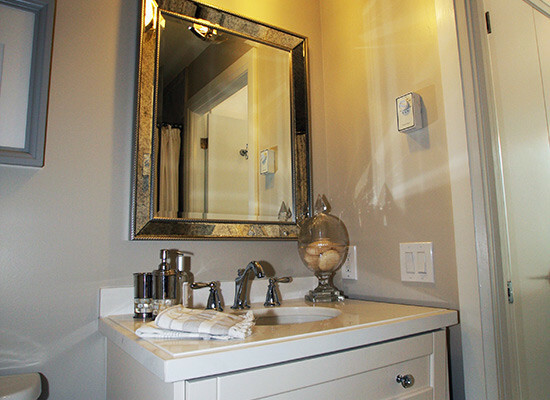 We gutted the unit and donated items like all the plumbing fixtures, kitchen and bath cabinetry, lighting and laminated flooring to Habitat for Humanity’s ReStore. Also, all tiled floors, walls and backsplashes were removed. 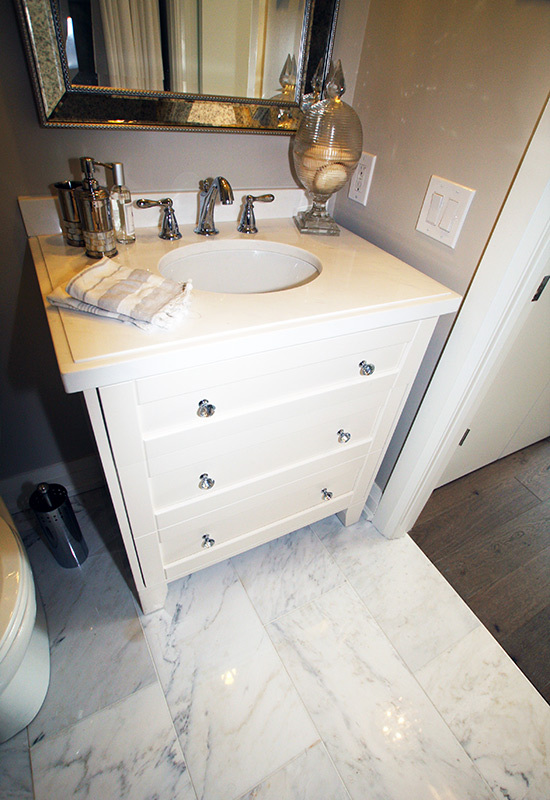 New engineered hardwood flooring, kitchen and bath millwork, marble countertops, plumbing fixtures, marble tiling, lighting, finishing trim, glass shower enclosure, and accessories where installed. 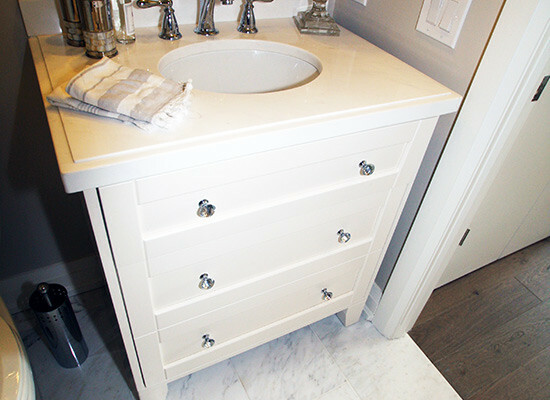 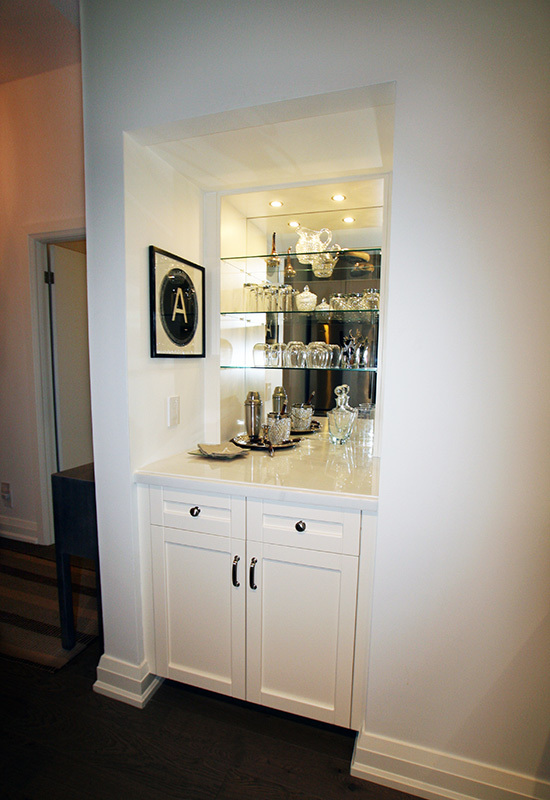 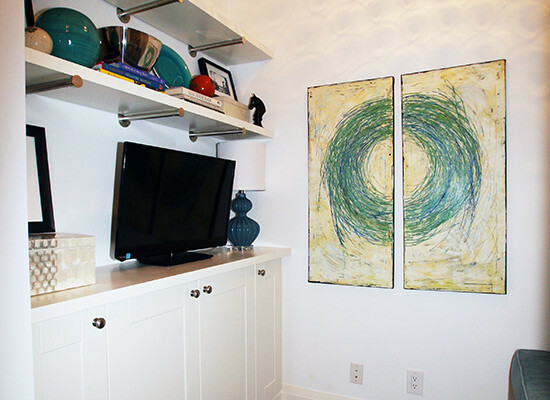 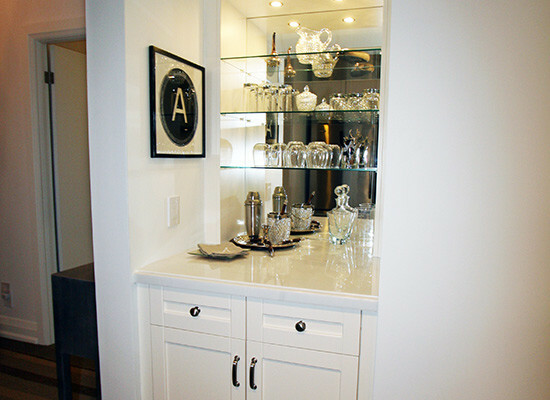 A coat closet that was in the kitchen area was converted into a dry bar and the elimination of a non-functional island was replaced with a custom piece of movable furniture. 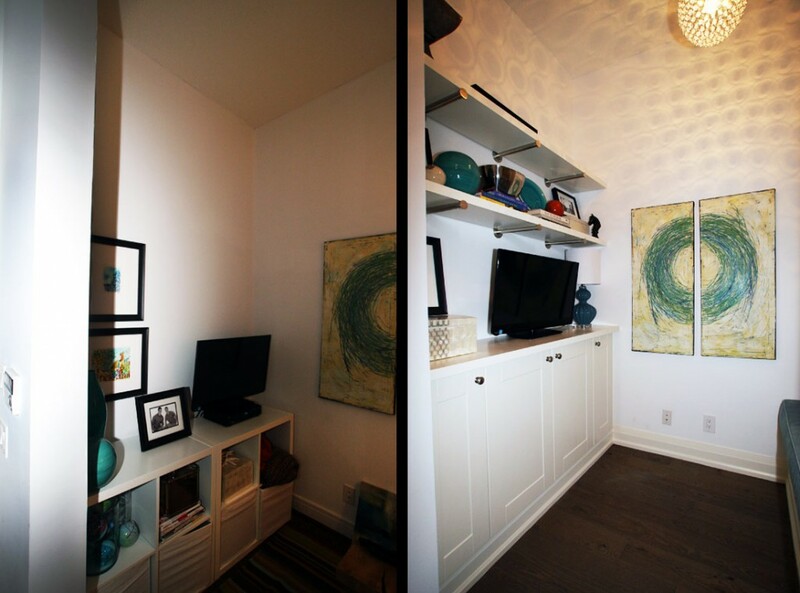 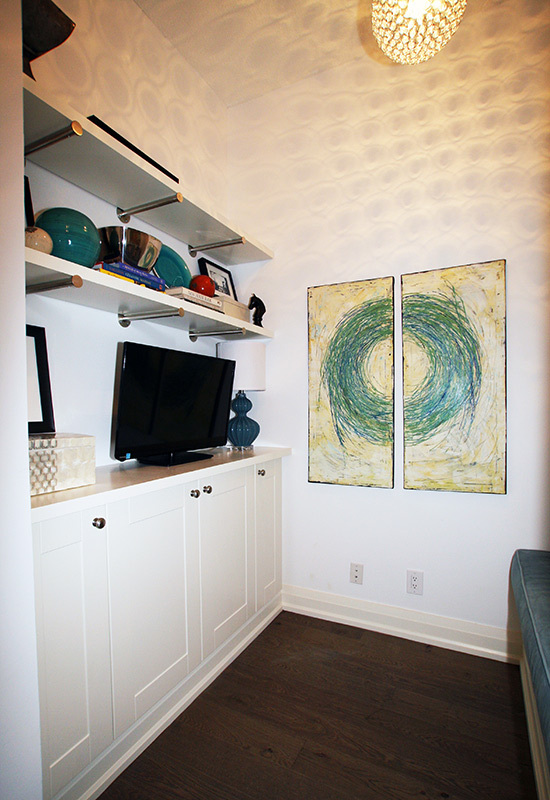 An entertainment unit and day bed with storage underneath was constructed on-site. 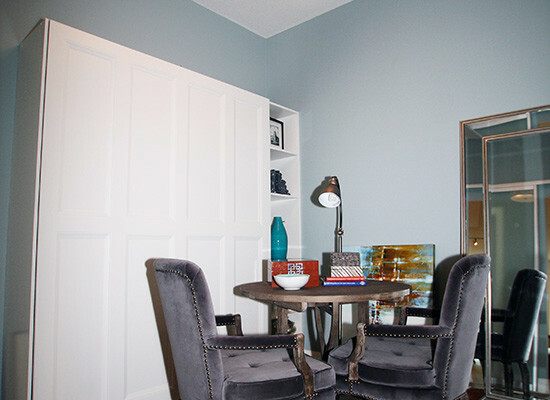 Finishing touches included painting throughout, an art rail in the kitchen area, and installing swing closet doors in the master where sliding doors once existed. 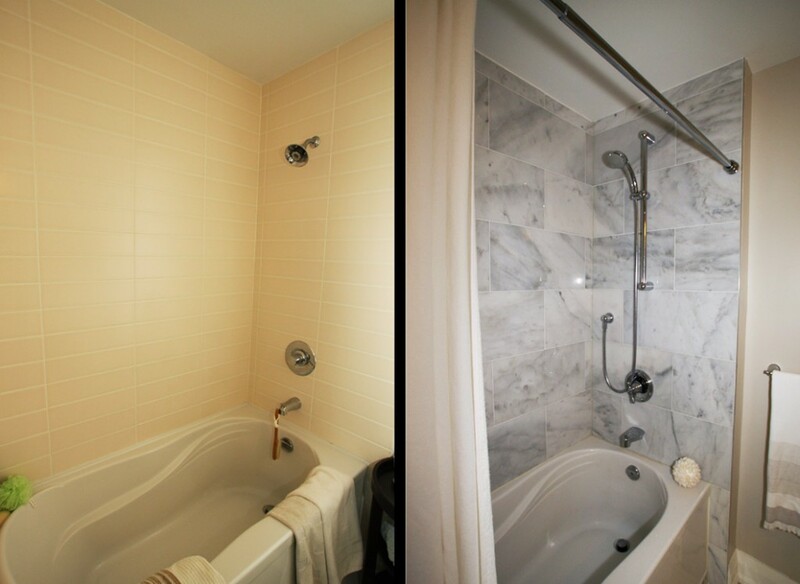 We delivered exactly what the client wanted and on budget.